It’s all happening – we are currently in the thick of the thrilling Gold Coast 2018 Commonwealth Games! While the sporting action is taking place down south between April 4–15, Brisbane certainly isn’t missing out – the city is buzzing with a stellar program of world-class events and live entertainment thanks to Festival 2018. For 12 huge days, the city is coming alive for an arts and culture extravaganza and best of all – it’s entirely free. Last week we rounded up some of our must-sees for the opening week, so we thought we’d help out again with some guidance. Here are our top picks for Week Two of Festival 2018 in Brisbane, from Monday April 9 to Sunday April 15. If you’re not familiar with the term ‘blak out’, allow us to shed a little light – it’s a term that Aboriginal and Torres Strait Islander people use to describe large groups of their community’s people gathered in one place. Brisbane is set to experience a blak out like never before for Blak Friday, a thrilling night celebrating and showcasing our nation’s First People. 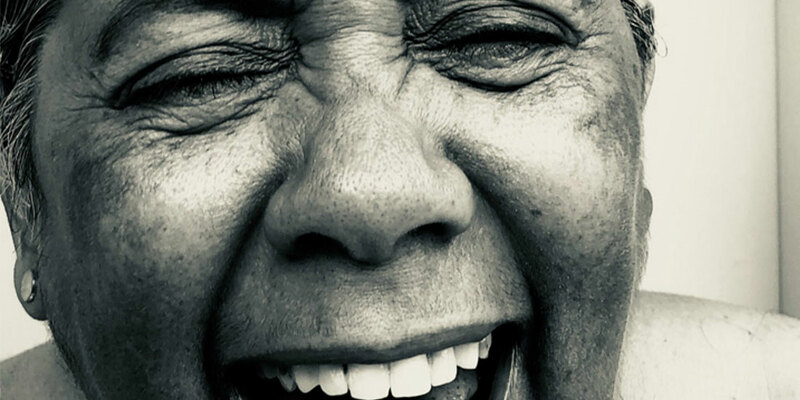 Through contemporary performance and storytelling, iconic and emerging Aboriginal and Torres Strait Islander artists will display their connection to Country at Festival 2018 in a jam-packed program of entertainment. This is your chance to hear from one of the world’s oldest surviving (and thriving cultures), so get on it. When it comes to big years, 2017 was an absolute corker for Alex the Astronaut. The storytelling and songwriting prodigy captured our attention with her infectious tunes like ‘Not Worth Hiding’, ‘Already Home’ and ‘Rockstar City’ that dominated Triple J’s airwaves, as well as selling out shows across the country on her debut solo tour. Her bright and bubbly guitar-folk sound is underscored with thoughtful lyrics, making her the sort of artist you can’t help but feel is narrating your own youthful experience. 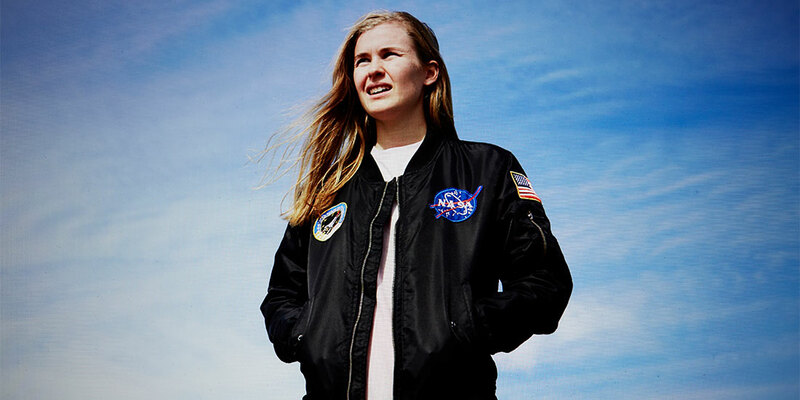 Alex the Astronaut is playing a one-off free show on The Orbit Stage, so catch her before she blows up internationally (or into another stratosphere). 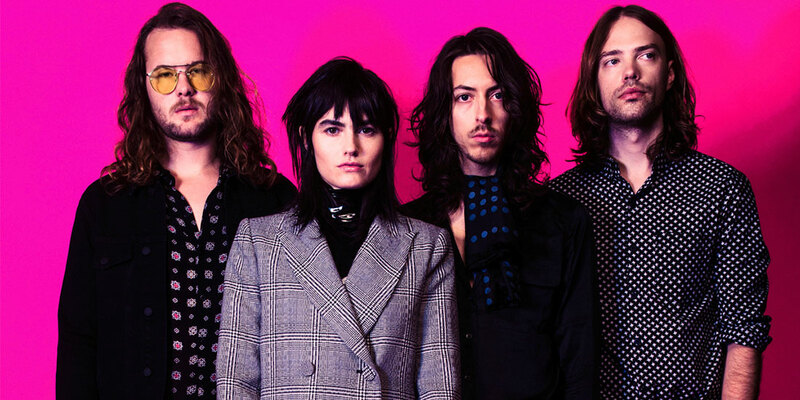 Some people don’t like sermons, but believe us when we say you’re going to want to hear what The Preatures are putting down. After coming to our attention following its discovery on Triple J Unearthed, the Sydney group rose to prominence with its second EP Is This How You Feel? and gained a reputation for an electrifying live show. Front-woman Izzi Manfredi sure knows how to command a crowd, having wowed audiences across the world during US and European tours. We dare you to sit still during this set – it’s practically impossible not to dance up a storm. Have you ever experienced circus jazz? If the answer is no, well now is your chance. 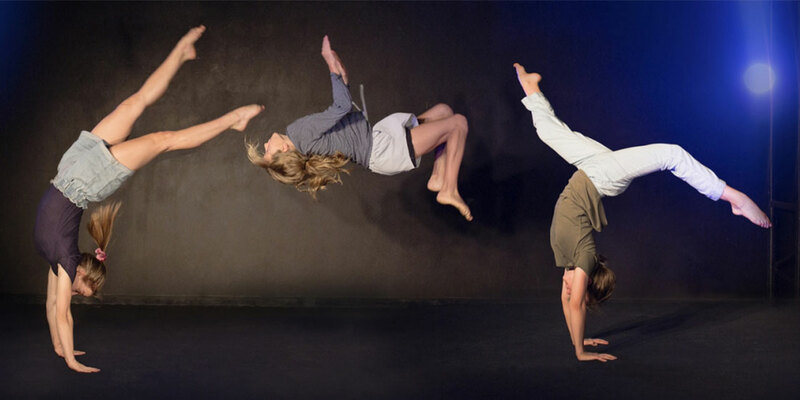 Flipside Circus is presenting Revolve, a rad production that brings together 12 of Queensland’s youngest circus stars with experienced artists and a live DJ. These elements combine to create a show that is bursting at the seams with energy and fun, all while exploring themes of the future – it’s all about children and young people taking charge. Group bike, roller skates, unicycles, roller blades and more will be jammed onto the stage for an skills extravaganza like you’ve never seen before. If you’ve ever faced a seemingly insurmountable obstacle, had to keep a family secret or said yes to a crazy dare in a bar, Rover is right up your alley. This funny, heart-warming and fast-paced production acts as an ode to Australia and the tough women it breeds – girl power! Cooked from a combination of true stories and more generous exaggerations, this dramedy from Belloo Creative brings together intrepid performers Roxanne McDonald and Barbara Lowing with the writer/director team of Katherine Lyall-Watson and Caroline Dunphy respectively. The stars of the show will navigate you through the heart-line of their lives, uncovering the hilarious (and often poignant) misadventures of the women who made them who they are today. If you are heading down the coast, The Weekend Edition Gold Coast has all of the essentials to enhance your GC2018 experience, including where to eat and drink and be entertained.